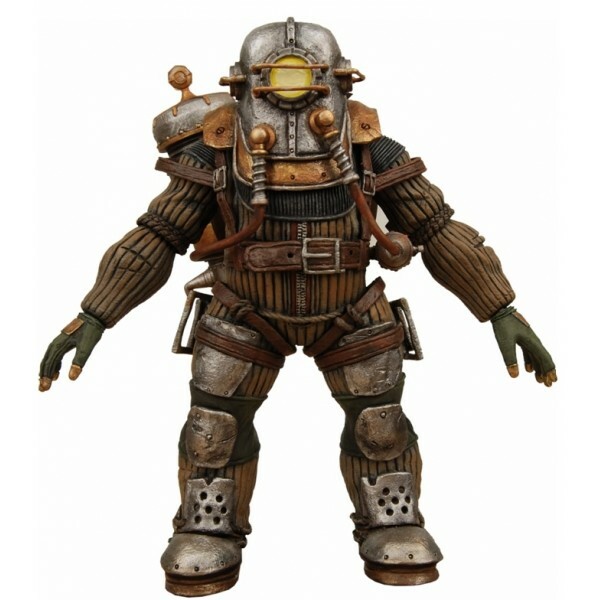 The Deluxe Big Daddy Rosie is packed with detail. Loaded with articulation and tanks that plug into the back. This enormous figure also comes with the Rivet Gun accessory that she can hold in her right hand. This is the biggest and baddest Big Daddy yet!